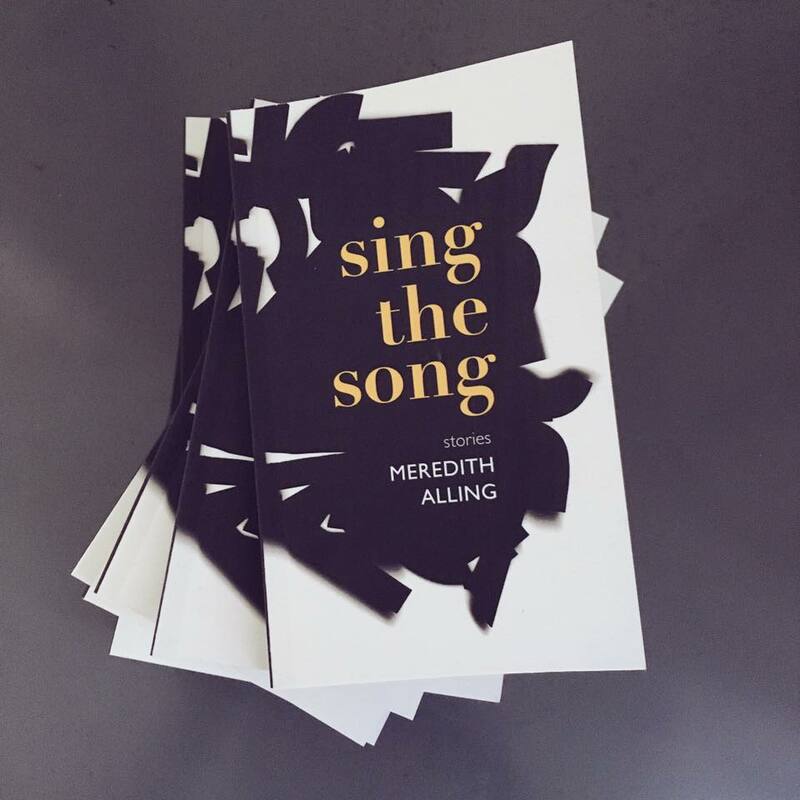 Meredith Alling’s debut collection of stories, Sing the Song, is out in just under two weeks! We got some early review copies and it looks fantastic! 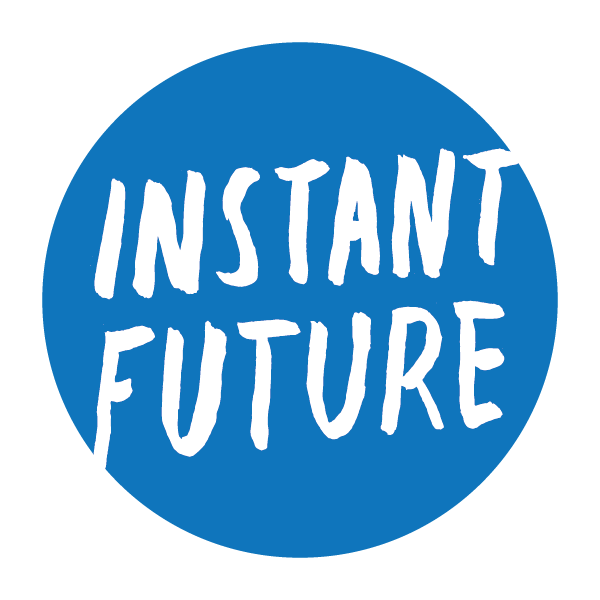 Catch Meredith at a couple of L.A. events this month: The first is a reading and conversation with Siel Ju at Skylight Books on Tuesday, November 15th followed by a big party at Verdugo on Saturday the 19th (w/ Future Tense publisher Kevin Sampsell plus Wendy C. Ortiz and Zoë Ruiz. Be on the lookout for more events in other cities soon. Follow Meredith on Twitter or check her website. So pumped about this book! P.S. Make sure to listen to her Other People episode!